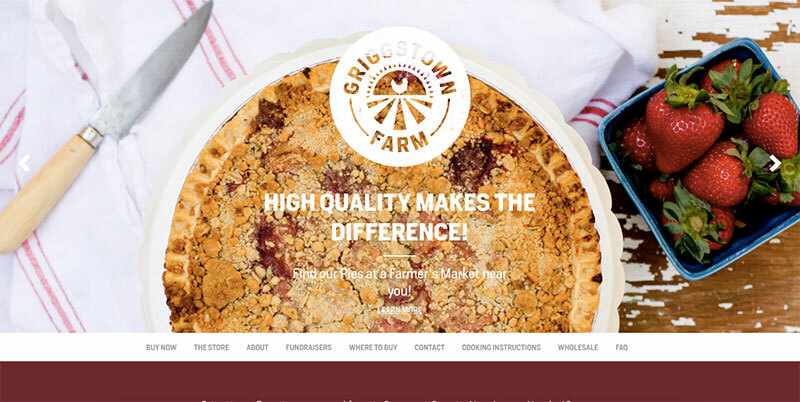 Griggstown Farm reached out to us with two issues. First, their site was not responsive and this was creating issues for customers who were trying to place orders from mobile devices. Even though we did not develop the original theme we were able to easily make it 100% responsive. The second issue was the e-commerce process for their Thanksgiving orders was not working as planned. The flow was not allowing customers to quickly purchase their Thanksgiving meal but still be upsold. We converted their checkout flow to a 4 part form which allowed the customer to easily skip the product categories that they were not interested in and expedite their checkout which led to a reduction in cart abandons.